Who would have thought that a simple app for kids can become the next big thing? Now it is a no-nonsense tool for selling, marketing, driving traffic, and even generate sales for your business. With over 1 billion monthly users and 500 active daily users, Instagram is the gilt-edged social media platform that created a lot of buzz in the past few years and is not aiming to stop. You cannot ignore the numbers. People are using Instagram to generate sales right from their homes. Businesses are using Instagram to generate leads. 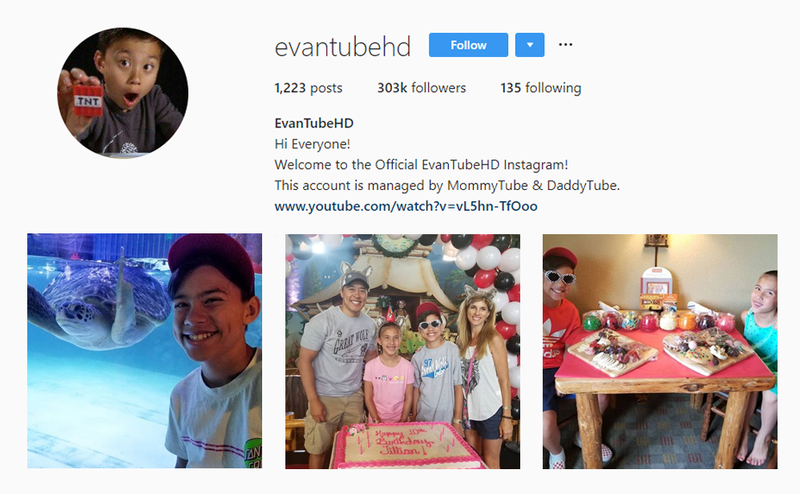 Every Entrepreneur is working hard to learn how to get more Instagram followers? How to generate more sales? And how-to outcast their competitors by using Instagram. Sure, engagement on Facebook looks great on paper. But when it comes to lead generation Instagram is on the winning end. The goal of this blog is to turn you into an Instagram unicorn. You’ll not only learn how to increase Instagram followers, but you’ll also be able to turn visitors into raving fans. Just append these Instagram hacks to your social media strategy. These tips will help you to create attention-grabbing headlines, profiles, and post on Instagram like a star to gain visibility and engagement. There is no harm in creating a #tomsmechanic hashtag. Kind of goshwow. But how will your users know about this hashtag unless you use it in every picture, campaign, and social media platform? Whether it is your social media profiles, brochures, print ads, or signage in an event. When taking help from the conventional marketing medium like tv and radio. Ensure that everything is well-integrated. Anyone listening or watching your ads on tv should be able to recognize your brand with a hashtag. Sometimes bring simple can take you to unimaginable heights. While everyone was busy searching the right hashtags, Airbnb came-up with #WeAccept and took social media like a storm. The goal of the brand was to showcase support for a critical ethical issue. Everything began with a small inspirational video by Airbnb. The momentum started when people from different background started sharing their pictures. The hashtag became an instant hit. When it comes to writing hashtags, it is best not to use those typical one-word hashtags. Sure, you can use them if you’re as creative Airbnb. But if you want to gain the attention of the users – be funny, outrageous, or even ironic. For every post, you must use relevant hashtags. For instance, if you are a furniture company and want to share behind the scene photos, you can use #woodworking. Success lies in simplicity. If you look at the Domino Pizza 2012 campaign, there was nothing special about the hashtag. A simple #LetsDoLunch tag went viral when Domino announced that pizza prices would go down with every tweet. This not only helped build a community around the brand. In fact, people were eager to share the tweet to earn the cheapest Pizza. It was 85,000 tweets later (in just one day). Can you really believe that? If you want to take part in popular conversations, search for trending hashtags. Once you have 3-4 tags, use these tags along with the content that you’re producing. When a toy becomes part of the bigger conversation, people stop and take notice. And this is the attention which brands crave for. Do some research and you will be able to optimize your content for better reach. A picture is considered a substitute of thousand words. But without words, the depth of the picture and meaning cannot be revealed. That’s why it’s necessary to use detailed captions for all your photos. National Geographic is great storytelling. 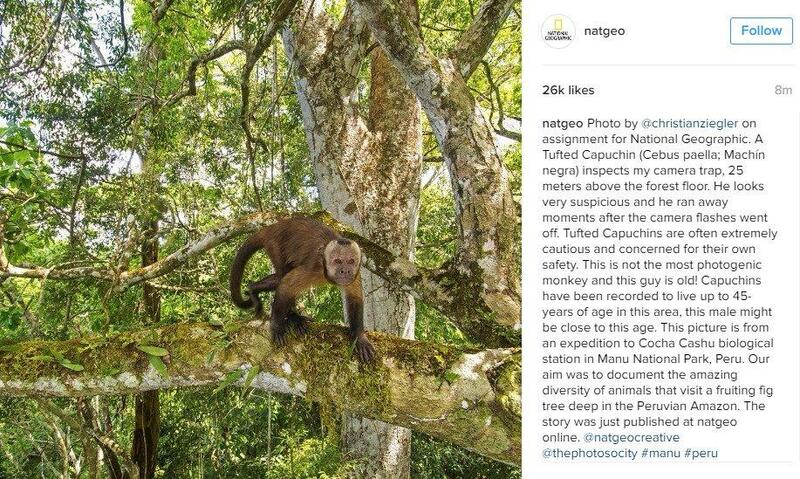 While traditional media focus on just photos, National Geographic on social media uses the power of caption to steal all the attention. You might be thinking that you’re not a writer, how you can write so much. The trick is to amaze the user with interesting facts or humor. Whatever you do, don’t miss the chance to astonish your user with captivating captions. In the start, it might sound difficult but as you do it more, things will get easy. If you’re interested in attracting more followers for your brand and learn how to get followers on Instagram, the best approach is to follow the influencers on Instagram. Visit the profiles of each influencer and see which one is relevant to your niche. Just turn-on the post notification feature and see what they’re posting at different time of the day. When the influencers ask for help, move forward and help them without looking forward to some favor. If you help them a few times, this will bring your brand into their attention and they will mention you in their profile. Apart from this, you can use these quick tips to increase your Instagram following fast. Use images which people can relate. Figure out the best time to post on social media and post at that time. Ask followers to caption your photos. Fill your profile with all the services. Use persuasive CTA with every picture. Use filters to create a personal touch in the photo. How many followers do you have on Instagram? What is the best tactic you have used to attract followers? Let us know what is working for you. Are you willing to boost your sales? Let us help you with our digital marketing strategy.